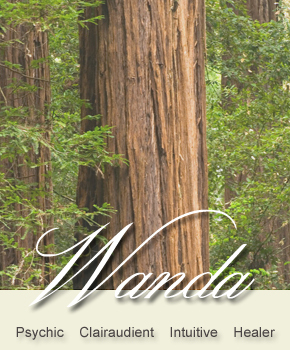 Using the tarot, astrology and numerology Wanda is able to gain insights into your past challenges, present situation, and future potential. Many people feel lost at one point or another in their lifetime. Everyone comes to that proverbial fork in the road where they must choose one life path over another. Which is the one they should choose? How does a person go about deciding such a momentous decision? There are many different ways, but many people turn to astrologers phone readings. Tarot card phone readings are ideal for those who want to have their future, fortune and path read and explained in the comfort of their own home or while traveling. The ability to have such futures forecast, without having to visit a tarot card reader make the use of phone readings ideal for those who simply cannot get out or do not live near a place offering such readings.